Buy One Get One FREE Slurpee at 7-Eleven! 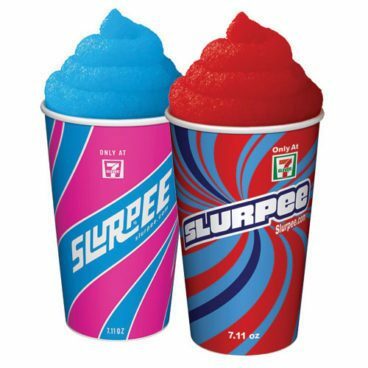 You are here: Home / FREEbies / Buy One Get One FREE Slurpee at 7-Eleven! Buy One Get One FREE Slurpee at 7-Eleven ! NO coupon required! Visit their Facebook page to find out more information. Use their store locator to find a 7-Eleven near you. Good through 5/30!